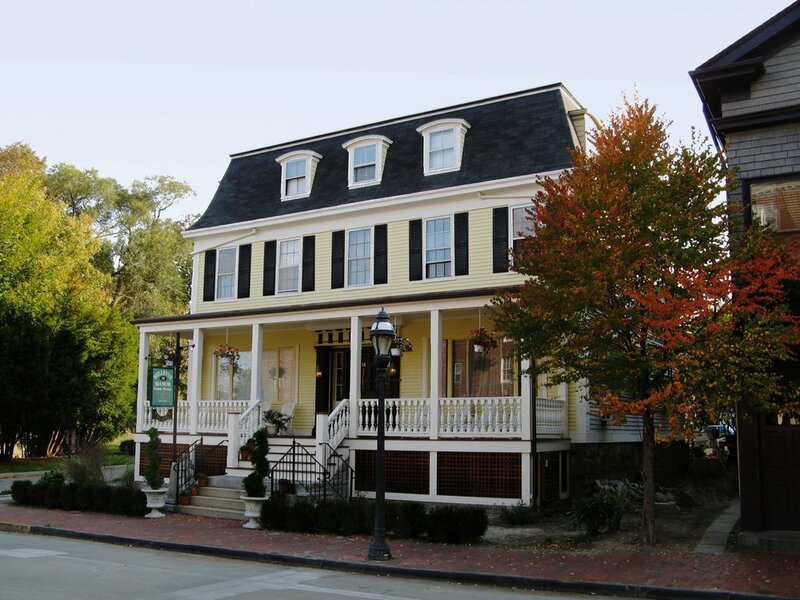 Located at the top of Bellevue Avenue, this hotel was out of date and nondescript. A4 Architecture was asked to add a new porch and front to the building in a historic character suitable to the venerable structure. The new building is a hit with both its customers and its illustrious neighbors! When A4 Architecture was commissioned to add a pool and cabana as part of a large renovation to a Peabody & Sterns designed Newport mansion, we undertook the task with considerable research and care to make sure the final design fit appropriately to this important 19th century home. In undertaking the renovation of a 7800sf carriage house on the former grounds of a Newport estate, A4 Architecture did extensive historical research. Every element of the interior and exterior was redesigned to be sympathetic to the original design while every system was updated to make it a comfortable and modern residence.